Brownlow Integrated College was the first school to transform to integrated status in 1991. Although the ethos of integration has remained the same since our transformation, the issues that we face as a society, and by consequence, as a school, are constantly evolving. 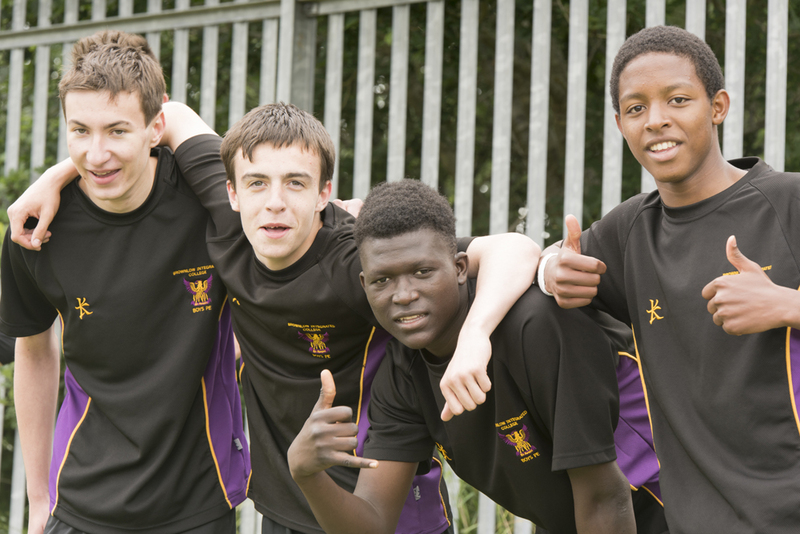 Integration is central to the ethos of our school. We offer a unique opportunity to interact, question and discuss issues in society that may not be provided in other schools. In BIC, we do this in a number of formal and informal ways. Integration is formally taught through tailored Personal Development lessons, including a module of Forgiveness Education delivered to each year group. We also celebrate events in our cultural calendar with assemblies and services, and participate in community celebrations and commemorations throughout the year, including Remembrance Sunday service and Ash Wednesday Mass. Informally, children from diverse backgrounds who are educated together every day in the same classrooms are afforded a greater opportunity to experience integration through friendships and interaction with their peers. We believe that the integrated approach to education can be used as a corporate approach to issues such as racism, sectarianism, sexism, homophobia and other prejudiced behaviours. Whilst the behaviours themselves will be dealt with in line with the school’s Positive Behaviour Policy and Anti-Bullying Policy, we would also seek to address the underlying causes of the behaviour. Our minimum expectation of each pupil is tolerance of others. Our goal is to foster the growth of every pupil, promoting their self-esteem, understanding and respect for each other.